Globe Star participates in a regular, in-depth review of its services by the Commission of Accreditation of Rehabilitative Facilities (CARF). This accreditation processes add support to our internal procedures and accounting of quality services being delivered, and also offers added assurance to individuals, families and others. 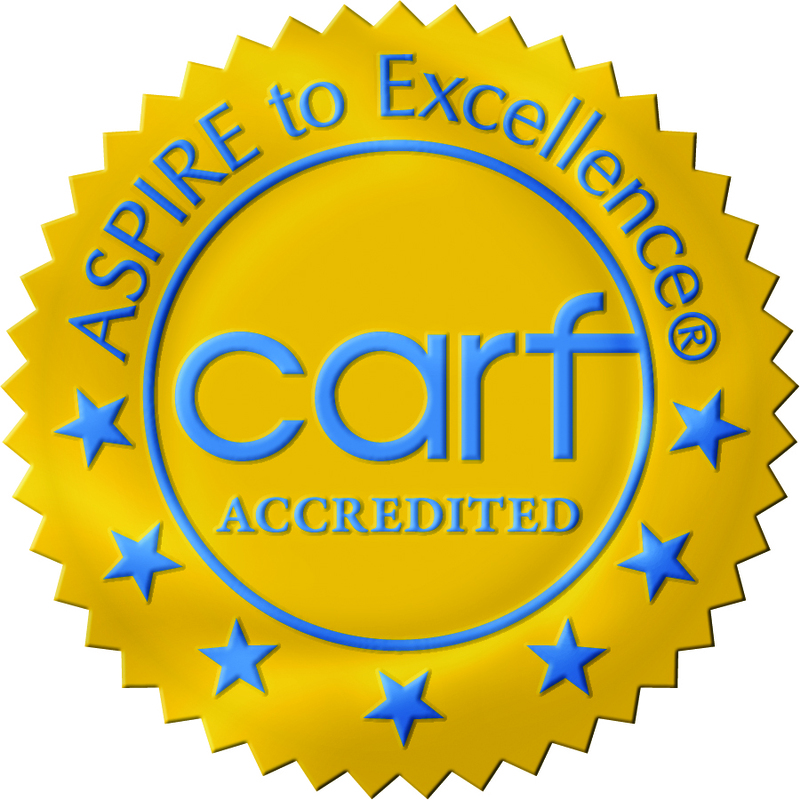 CARF certification promotes quality rehabilitation services, by establishing standards of quality for organizations to use as guidelines in developing and offering their programs or services to consumers. The accreditation processes of CARF use national and internationally recognized service standards to determine how well an organization is serving its consumers and how it can improve. Their standards are developed with the involvement and feedback from consumers like you! 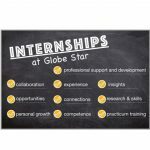 Involved, administrative procedures and detailed developments lay the concrete foundation and quality control assurance for the ongoing delivery of Globe Star services. CARF accounts for and endorses Globe Star’s procedures and processes. The accreditation also illustrates Globe Star’s ongoing achievement in providing excellence in the quality and delivery of our services.